Orchid View Condominium is walking distance to CIQ (but it is very awkward to walk as the area was not designed with walking in mind), right next to downtown JB. It is pretty crazy to have designed the area to be so difficult to walk in given it is right downtown next to CIQ – this is exactly where designing a walkable city is most important. The situation at Orchid View shows that there is much more work needed to improve the urban design of downtown JB. See our overview of the Orchid View Condos. The condo offers typical features of the 24 hour gated and guarded condos in Johor Bahru: covered parking, gymnasium, jogging track, playground and swimming pool. 2,800 MYR per month; 1,500 square feet; 3+1 bedrooms, 3 bathrooms, fully furnished, corner unit. 3,000 MYR per month; 1,500 square feet; 3+1 bedrooms, 3 bathrooms, fully furnished, corner unit. 3,000 MYR per month; 1,500 square feet; 3+1 bedrooms, 3 bathrooms, fully furnished, corner unit, facing South (to Singapore). 2,500 MYR per month; 1,500 square feet; 2? bedrooms (I think the listing has this wrong, but maybe it is right), fully furnished, corner unit. 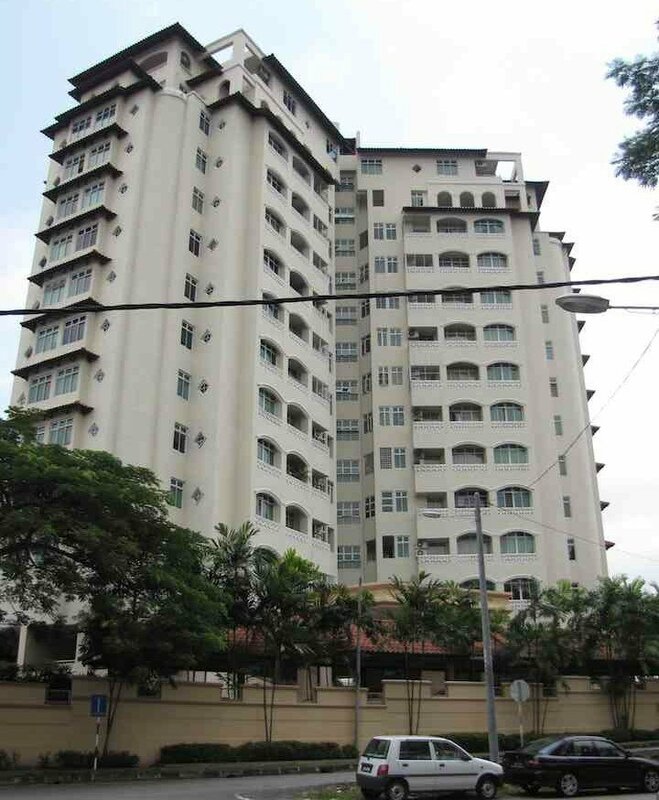 2,500 MYR per month; 1,500 square feet; 3+1 bedrooms, 3 bathrooms, unfurnished, corner unit. I would expect you can bargin down the price a bit, there is a surplus of condo rental units in JB. Remember many units are never even listed online.